What is the Importance of Asphlat Pavement Maintenence? All pavement requires maintenance and repairs to minimize the asphalt detriments. 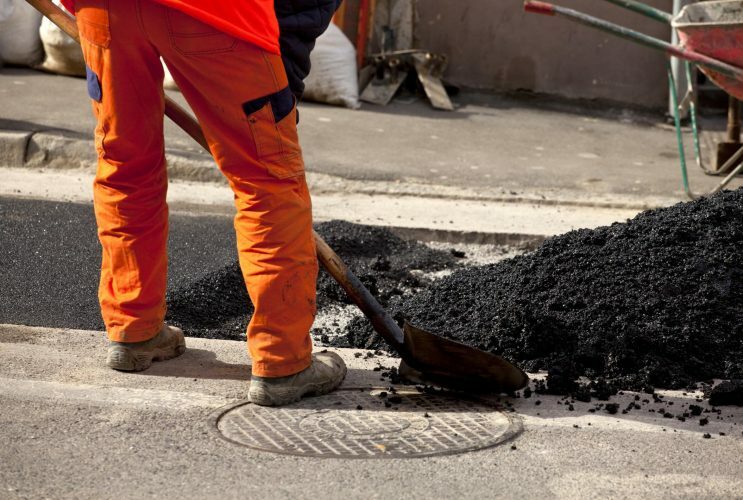 There are number of factors that are responsible for the asphalt breakdown such as climate, traffic load, moisture penetration, and exposure to solvents etc. Without a regular pavement maintenance, asphalt surface deteriorates at a fast pace. Damaged asphalt pavement can become an extensive problematic situation for anyone. 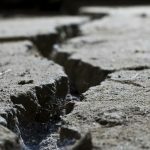 There are numerous types of road cracks that are endless which can cause susceptible tire damages, particularly at high-speed, far more than your imagination. Maintaining your asphalt surface is very important aspect as it adds value to a residential and commercial property. 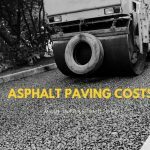 If proper asphalt pavement maintenance is done at the right time, it will ultimately save your future expenses. A well-kept asphalt pavement will provide a more appealing and welcoming environment to your potential customers whereas a poorly maintained asphalt surface can reflect badly on your business. 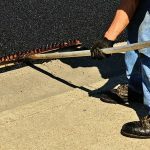 Therefore, here we are sharing the most common ways to repair your pavement which will help you to keep your property in top-shape and greatly extend the life of the asphalt surfaces. Damaged asphalt is frustrating, whether you are a customer or owner of the parking lot. Using a damaged asphalt surface can turn out to be problematic for anyone. When you are parking down your car it becomes quite difficult to watch out for cracks and potholes. Unfortunately, it can turn mishap for your vehicle tires with little inattention. It is better to have prevention rather than to wait for a misfortune. 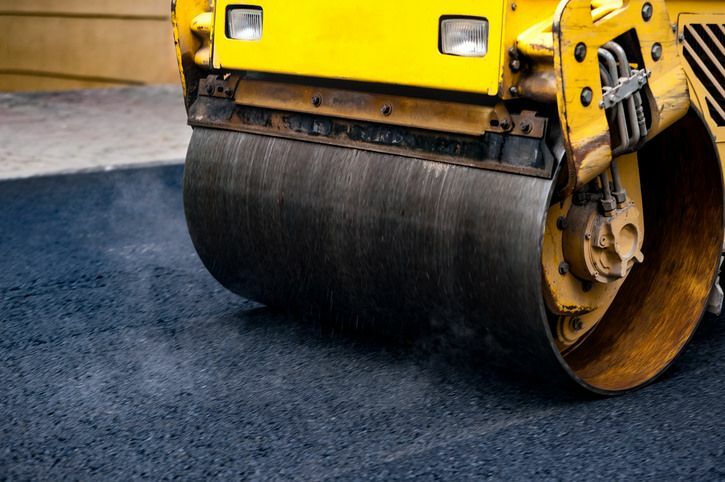 Get asphalt problems repaired by a professional asphalt paving company who use the best tools and materials to get the job done right! Maintain your asphalt pavement at a regular time-interval for better results. A specialized company can give you professional clean look to your pavement. You will have the first impression to pick up your customer. So, what are you waiting for? Are you looking for paving contractors in the Toronto area, look no further, Main Infrastructure is the perfect paving contractor for you! Generally, people use driveway multiple times a day while going out and coming. Usually, if we talk about usage, driveways are very less exposed to traffic. So, the deterioration encounter on it is not due to the traffic load. Although with times, the uses increase and problems start emerging. However, if the driveways are maintained on a regular basis, your cars tire will be least prevented from any further damages. There are several asphalt road repair methods that can be maintained with asphalt paving services. Undoubtedly, a well-paved driveway not only add value to your home but it creates a positive vibe from your home. However, asphalt paving is long lasting and permanent solution for any damaged pavement. It will not only get the entire paving problems resolved but upsurge the shelf-life of the asphalt surface, with a professional finish and impressive look. Asphalt paving services will remove your already existing surface, by a whole new surface. 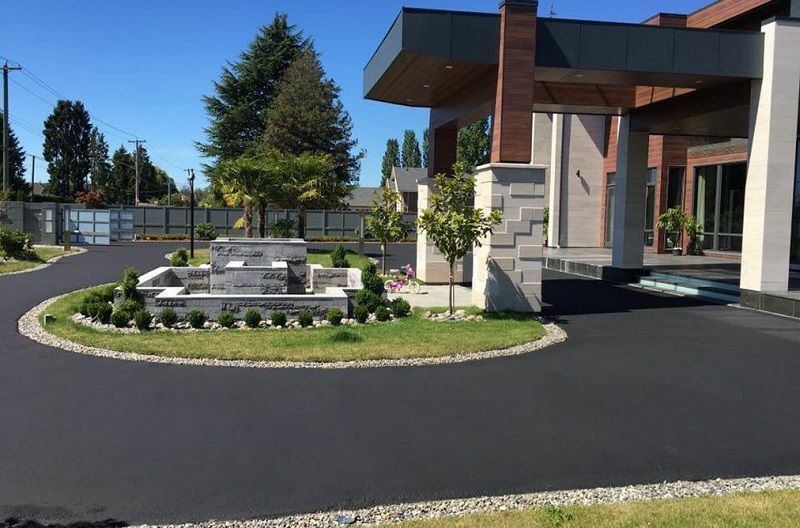 Hire the Best Asphalt Paving Company in Toronto to give your driveway a new look. 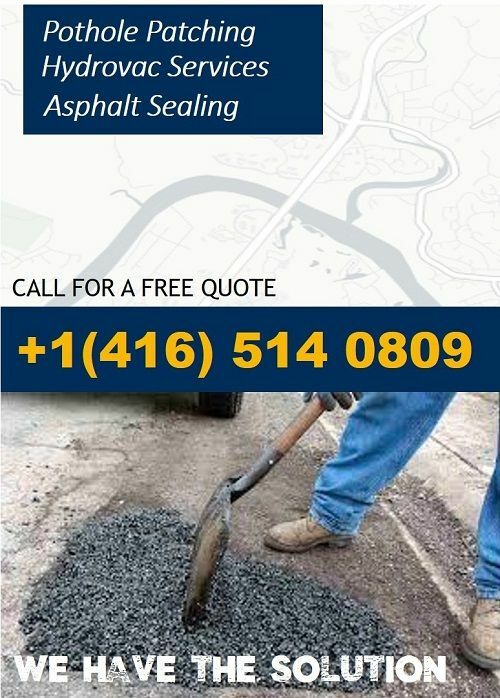 Get all the driveway issues resolved with a specialized company with Asphalt Paving Toronto services! Is your asphalt surface getting distressed? Rapid asphalt pavement maintenance is important. Once pavement deterioration starts, it proceeds very rapidly. Postponing road maintenance would result in several havoc such as fatal accidents to travelers. Your maintenance goal should be to preserve the asset, not to upgrade it. Unlike major road installation and construction work, maintenance must be done on a routine basis. Pavement Preservation & many more. Whether you need your pavement repaired, we have well-trained, experienced crews who can deliver superior results at competitive rates. We are committed to delivering quality work at competitive rates. If you are looking for an assistance, call us, our expert will recommend the right equipment for your job.